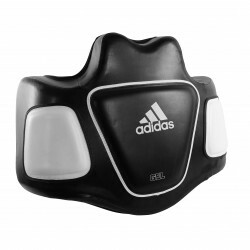 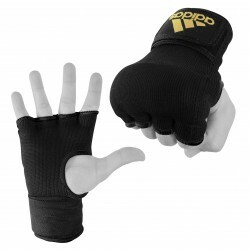 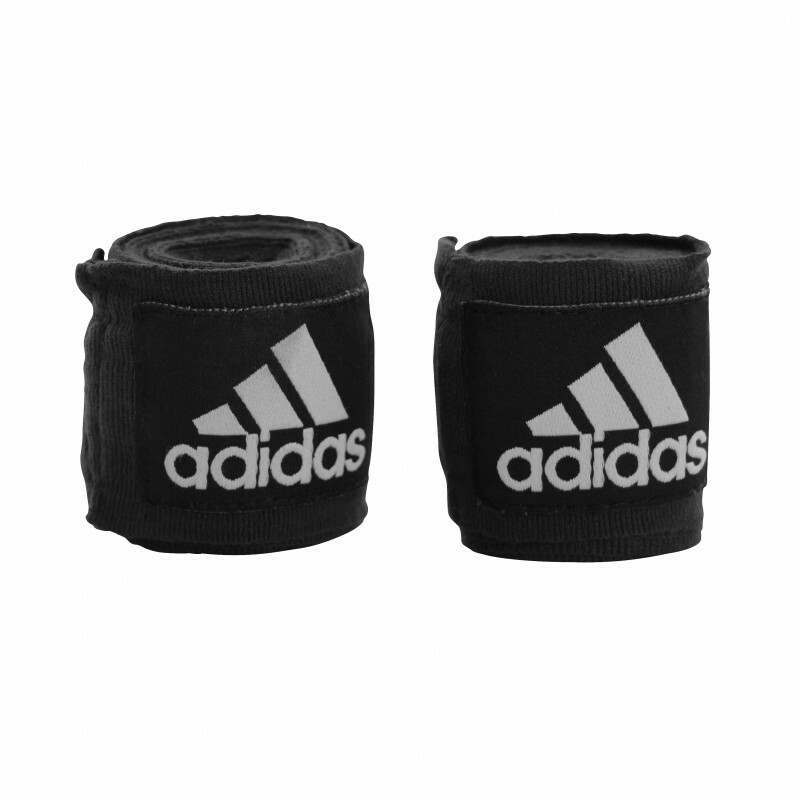 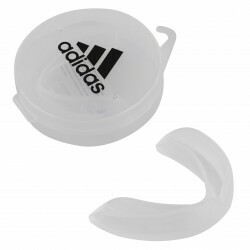 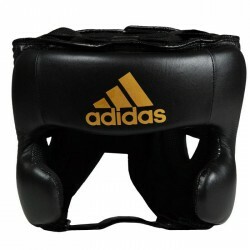 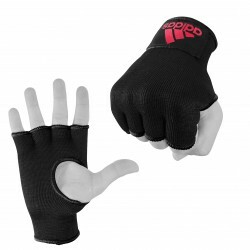 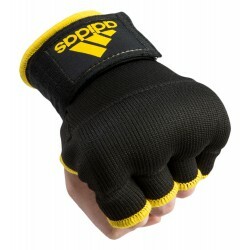 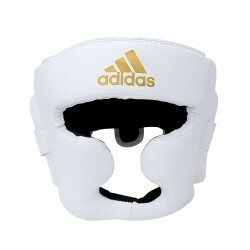 The Adidas elastic and cotton hand wraps are ideal for all boxing, kickboxing, MMA, martial arts and combat sport training. Semi-elastic blend is ideal for a firm, custom fit for every athlete. 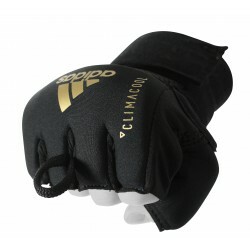 Complete with starter thumb loop and secure Velcro closure.